Ha, love the emotion coming from you on this one. I had no idea they were tagging Coke cans, I still thought they were red with silver handwriting. It was a trip to find this one, I had to drink it. I haven’t had a Coke in, like . . . twenty minutes. And I STILL haven’t come across this wicked cool can! What the hell? Must be an LA thing. You guys have all the luck . . AND all the weather. Twenty minutes. Ha! I had no idea they were doing these at all. And it was kind of cool coming across that can … so cool I had to drink it. 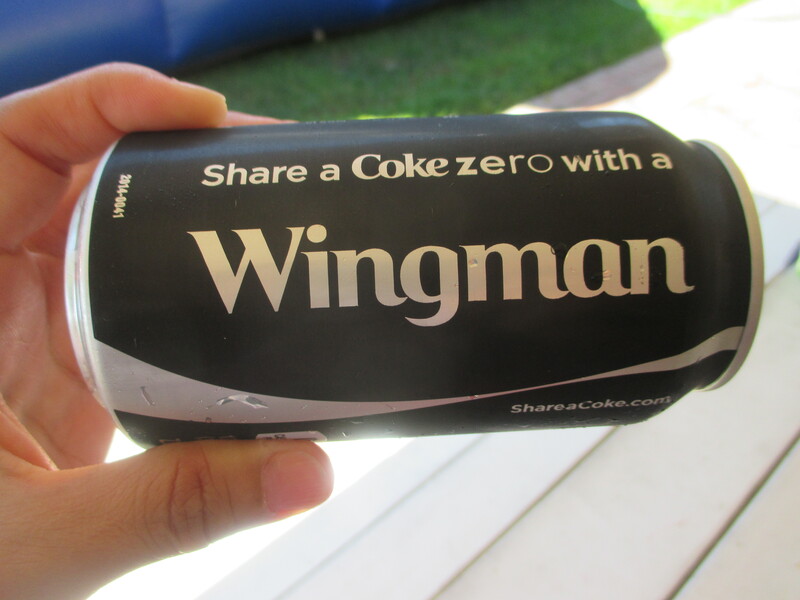 I had no idea this was going on, but if you come across one that says to share one with Milton, you know how to find me.